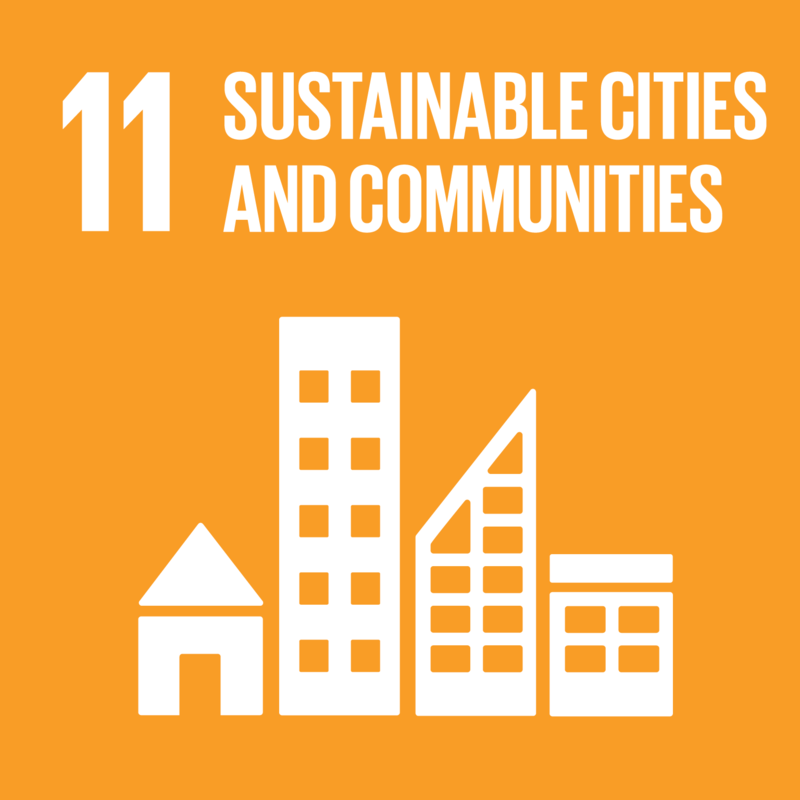 Every October the United Nations Human Settlements Programme (UN-Habitat) and partners organize Urban October, a month of activities, events and discussions on urban sustainability. In New York, the Center for Architecture and citywide participants present Archtober, NYC’s annual month-long festival of architecture activities, programs, and exhibitions. The Urban Community and Health Equity Lab of Columbia University hosted the event on campus at 113 Avery Hall, and Professor of Urban Planning Malo Hutson moderated the panel discussion. The talk was sponsored by CSU, the Urban Community and Health Equity Lab and Columbia Population Research Center. The evening event featured presentations and an in-depth discussion focused on ways to advocate for healthy and resilient urban spaces and communities. The aim was to bring the work of UN agencies and their partners closer to the youth of New York City, as well as to allow civic leaders, academics, and students alike to engage in a critical discussion about resilience in the public realm. Over 40 individuals attended to listen to three subject matter experts offer their thoughts on the evening’s core themes. Maureen Abi Ghanem from CSU welcomed the event attendees with opening comments describing challenges to urbanization. Moderator Professor Malo Hutson opened the session, highlighting the New Urban Agenda as a critical reference point for future urbanization efforts. Hutson then invited each speaker to give their respective presentation. The first speaker, Andrew Rudd, Urban Environment Officer at UN-Habitat NY Office, spoke of the New Urban Agenda, in particular SDG11, and on the efforts of UN-Habitat to promote high quality urban spaces, including innovative pilot projects on urban planning and city management. The second speaker, Magda Maaoui, GSAPP Doctoral Researcher & Teaching Fellow at Columbia University, discussed the reasons why junior researchers should get on board with sustainable metropolitan governance, taking Grand Paris as a case study in leveraging existing resources. The third and final speaker, Jens Aerts, Urban Planning Specialist at UNICEF NY Office, introduced the newly published handbook entitled “Shaping urbanization for children: A handbook on child-responsive urban planning.” Aerts discussed how all urban stakeholders are invited to invest in child-responsive urban planning through 10 children’s rights and urban planning principles, recognizing that cities are not only drivers of prosperity, but also of inequity. The very compelling opening comments were followed by an active moderated discussion that included questions, comments and input from various students and professional attendees, among others. All agreed that it would be of value to reconvene during the next Urban October 2019 to review progress on SDG11 and the New Urban Agenda. About the Author: Maureen Abi Ghanem is an urban strategist consulting in New York City, an Associate Research Scholar at Columbia University, a humanitarian worker, and a fellow of the Consortium for Sustainable Urbanization.